“A melting pot of cultures, Hoi An proves to be hotting up your travels as it fends off serial toppers Bagan and Luang Prabang (last year’s winner) to head the list. 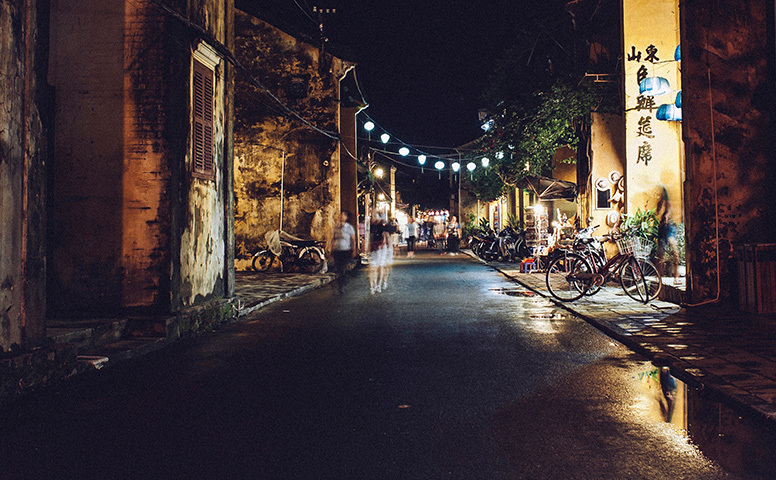 Home to Chinese shophouses, French colonial buildings, Vietnamese tube houses and the Japanese Covered Bridge, Hoi An’s charming concoction of influences have certainly made their mark on you.”, stated Wanderlust. A UNESCO World Heritage Site, Hoi An Ancient Town remains a trading port, just as it was from the 15th to 19th centuries as it thrived in the spice trade. The fact that it’s so well-preserved attracts foreigners who come to see the poster child for traditional Southeast Asian ports. One-time merchant homes represent Vietnamese, Japanese, and Chinese styles and are now a mix of antique shops, eateries, and galleries. Wander among canals and bridges, including the Japanese Covered Bridge, first built in the 1590s by the Japanese to connect them with the Chinese community. The river is a hub of activity, offering up activities such as boat rides, fishing-like-a-local lessons, and al fresco dining. Or take a visit to nearby beaches and islands. For the fashionable set, Hoi An is known for its tailors—it’s home to hundreds of them—who can make you a custom-made coat or dress just by looking at a photograph. If you can line up your visit on the 14th day of a lunar month, you’ll get to experience Hoi An aglow via traditional colored lanterns, as the town shuts off its electric lights and shuts down to motorized vehicles. The lantern festival offers a glimpse at what life was like hundreds of years ago.